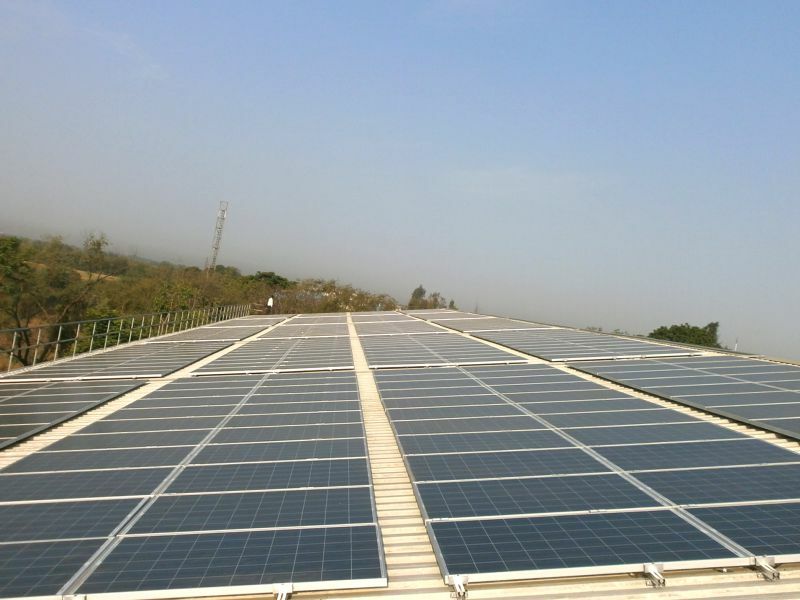 Lubi Electronics has yet again successfully installed a 105.6kwp Rooftop Grid-tied solar system in GMW Engineers Pvt.Ltd. located at Por GIDC, Vadodara District on 20 March, 2013. 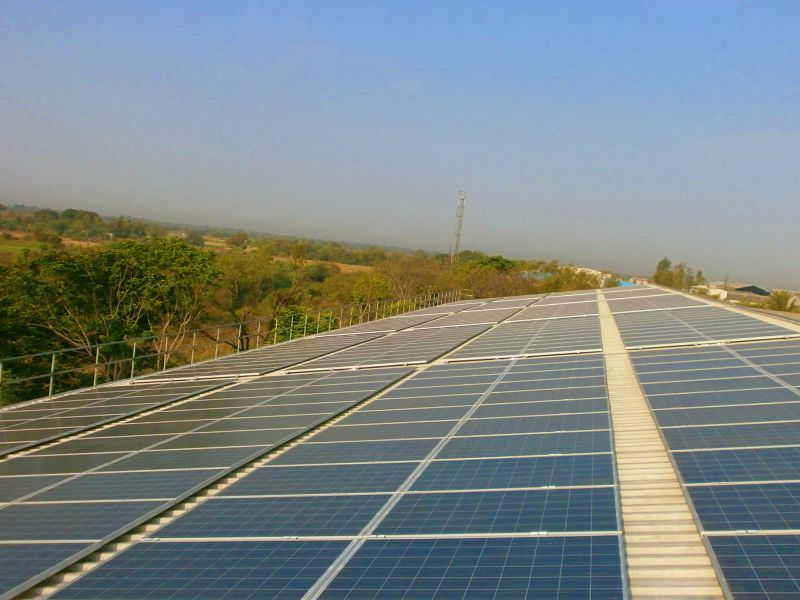 The project is installed under JNNSM scheme from MNRE. We received MNRE approval for the project on 15 December, 2012. The project is installed on a Trapezoidal Sheet Metal roof with modern technology Aluminium Structure. The Aluminium structures are light in weight and are constructed as per local wind speed calculations. 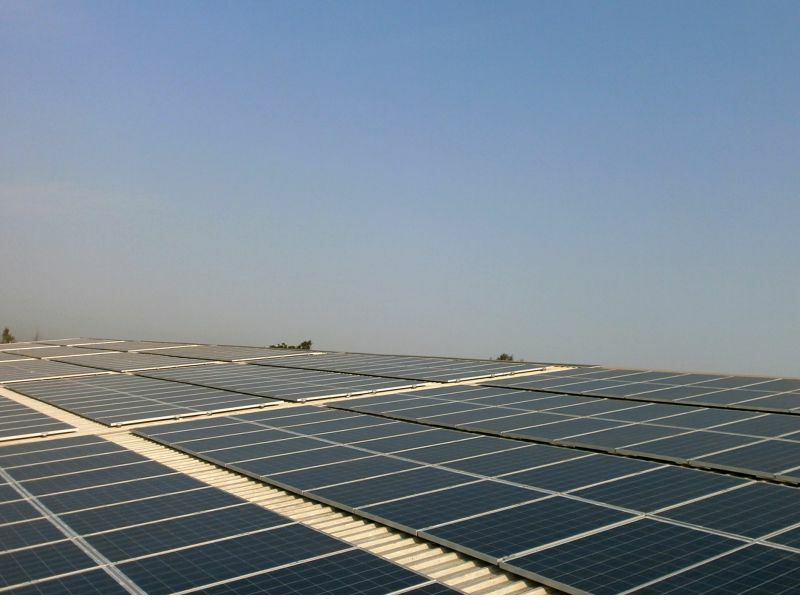 Lubi electronics has offered the solar modules in the project and Grid-tied solar inverters are from Delta Electronics. 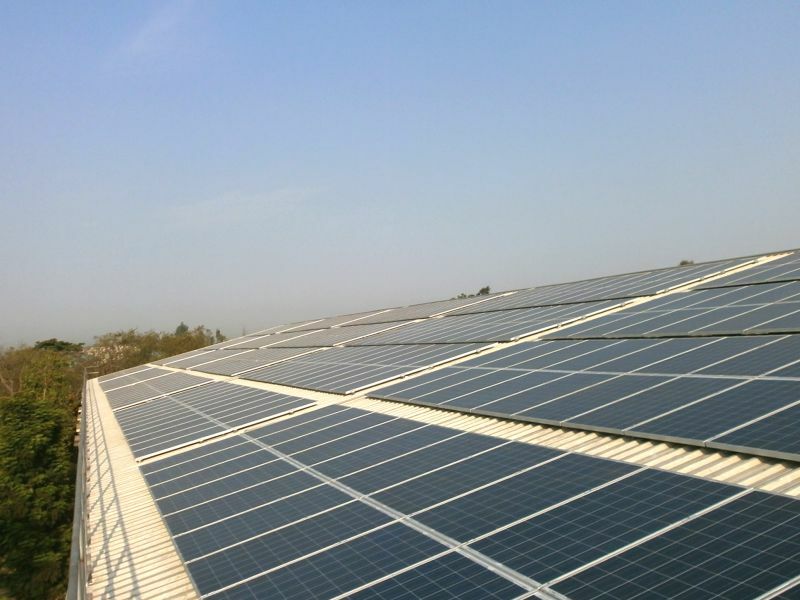 The client is currently consuming 30% of the power generated from solar in its manufacturing unit. The payback of the project is just 3 years.